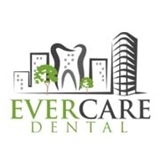 Ever Care Dental (New York) - Book Appointment Online! Dr. Gonzales is great. She takes the time to talk to you during your visit.